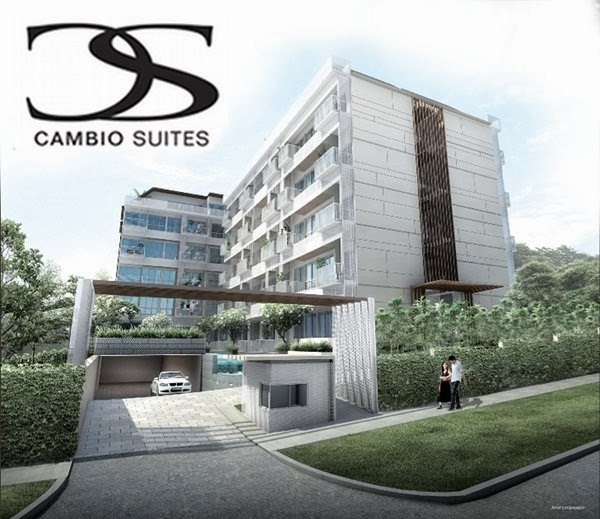 Cambio Suites is well-connected to both the modern conveniences and pleasures of life with close proximity to the busting NEX Mega Mall, and stone throw to Serangoon MRT station, you are ensure that you are never far from the action, wherever it takes place in Singapore. 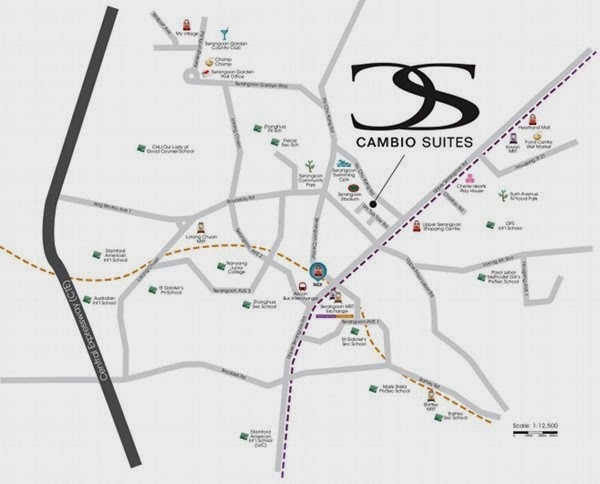 Cambio Suites is almost like enjoying rides in the amusement park. An amazing hive featuring reputable city attractions and up-to-the-minute style, you are pampered with choices. Forget mundane. This residential number is fashioned for you, the young, vivacious and fabulous. Convenient location with lot of Amenities and eateries nearby. Descriptions : Proposed erection 2 block of 5 storey Residential Development total 53 units with attic and provision of communal facilities and basement car park at Lim Tua Tow Road.